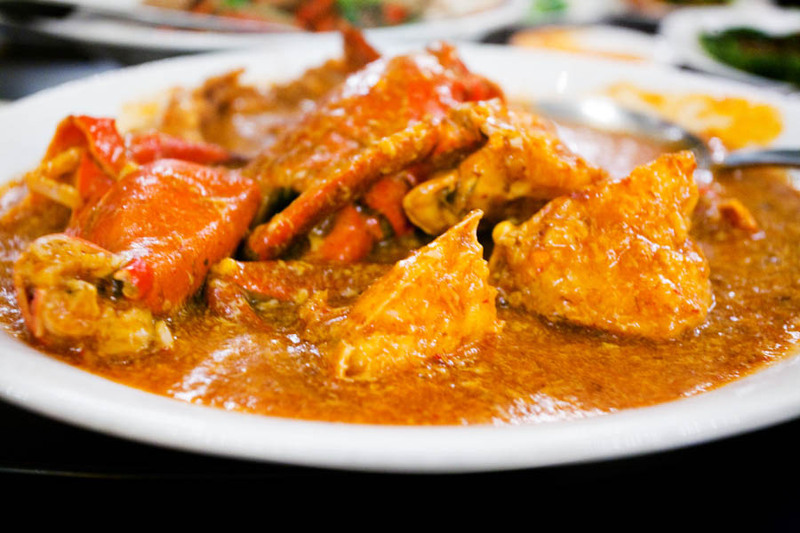 As you probably already know, one of Singapore’s famous dishes is chilli crab – a dish where Sri Lankan crabs are stir fried with a tomato and chilli based gravy. This is a dish found everywhere from hawker centers to some of the more “famous” places with many outlets like Jumbo or No Signboard Seafood. In fact amongst many folks, there is a debate on which is the best.. and often debated is the rivalry between Jumbo and No Signboard Seafood. 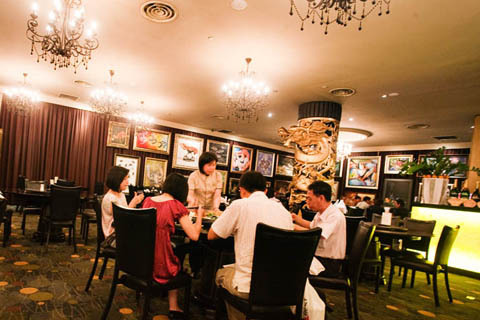 We’ve been to Jumbo at Riverside Point many times…it’s a go-to place for us when we have out of town guests given its festive riverside location near Clarke Quay. 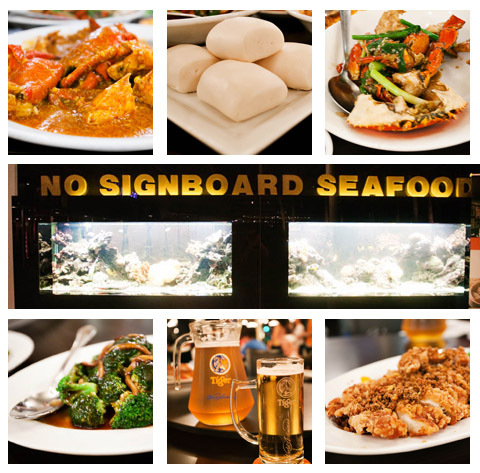 And I had been to No Signboard before as part of a work dinners for out of town colleagues at the Esplanade location, but Paul had never tried No Signboard and was eager to settle the debate….No Signboard Seafood vs. Jumbo…it’s on! We ordered the usual fare…chilli crab, pepper crab, steamed veggies, steamed and fried humbao buns (to sop up the gravy from the crab dishes J ). And then because we were a large group that night, we also added fried chicken, stir-fried noodles and a steamed fish. Ok here’s the hard part…I will confess, Paul and I actually have decided while we do like chilli crab, we loooove pepper crab. There…I said it! It’s just more flavourful in our minds as the simpler preparation that let’s the taste of the crab shine through. Maybe the best pepper crab we ever had was in Cambodia where pepper from local farms is used…but that’s another story for another time. 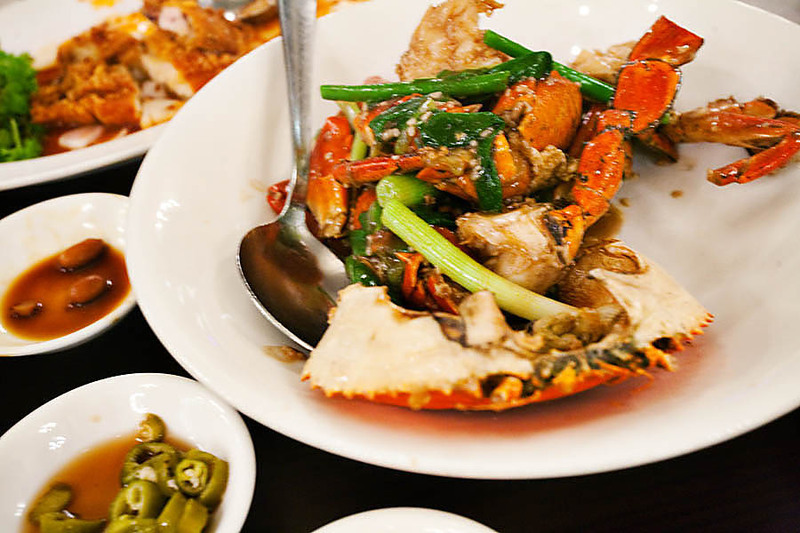 At No Signboard the pepper crab and chilli crab are both solid as are all the other Chinese seafood and noodle dishes. And while we were here for seafood, I must say, the fried chicken was some of the best I have had in Singapore. It’s true… an unexpected surprise. With that said, honestly I think the Jumbo and No Signboard are pretty equal when it comes to caliber of food. They both put out consistently good renditions of the traditional favourites and have done so for many years. However, I do have a slight preference for Jumbo, so in this chilli crab showdown we are going to have to call Jumbo as the winner. Why? I actually prefer the atmosphere at Jumbo…it’s often outdoors (depending on location) and a bit more festive…maybe its all the pitchers of Tiger beer flowing freely given the heat, or maybe it is eating on the quay and people watching (although admittedly the East Coast location is more famous). But I just have more fun at Jumbo. Plus, it is a little less expensive. Again, while the food at No Signboard is on par, I find the atmosphere a little staid and traditional (not in a good way) with dated decorations, seriously questionable art and ubiquitous extra large tables with lazy susans, covered in white tablecloths and seating 8-12 people. Plus, if you are only 2 or 4 people, you can feel a bit lost at such a big table…forced to sit side-by-side in a row. Not good for conversation…at all. We recognize that a lot of locals have their favourite chilli crab places…and to be fair, in my experience…for seafood, hole-in-the-wall places are usually in fact better overall as the focus is on the food and the food alone. However, considering these are the 2 most famous bastions of chilli crab in Singapore, we had to give them a try. So what do you think Singapore? What’s your favourite – chilli crab or pepper crab? Where should the next chilli crab show down take place? Multiple locations, but we most recently ate at the Vivocity location. 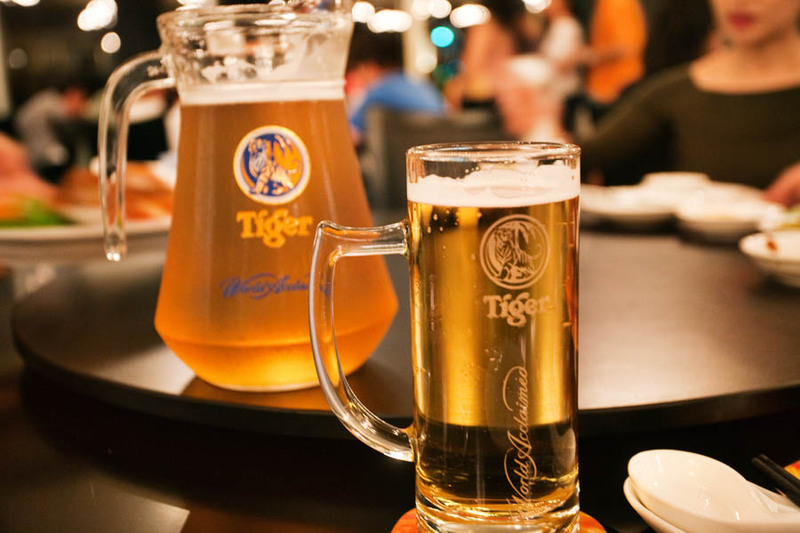 We love No Signboard at Geylang Rd (near Lorong 24) – it’s all outdoors though so if you have guests that require air-con you have to ask for the VIP room. 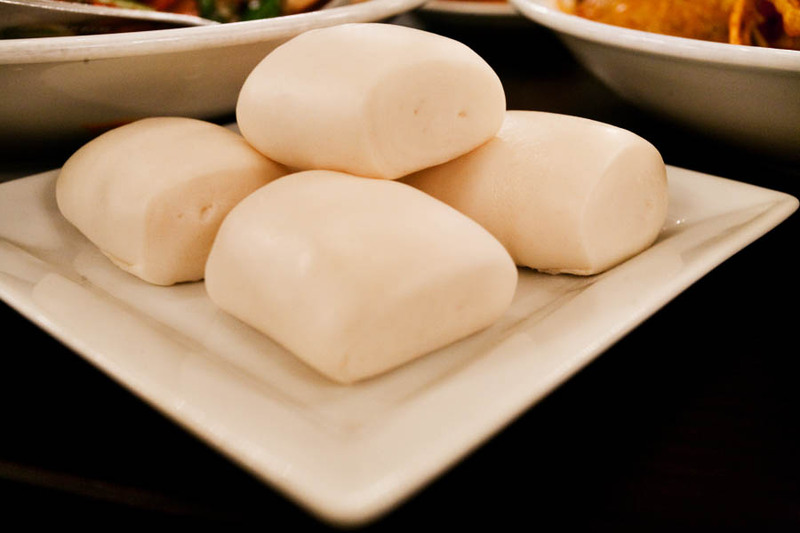 The white pepper crab is the go for me – yum. oh you must try red house seafood’s chilli crab. 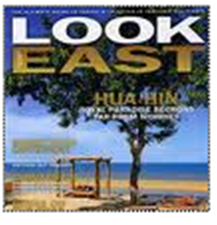 it is really the best in singapore. they opened another branch at robertson walk so its easy to get to instead of trekking to the east where they have their flagship restaurant. the newly opened spot also has a nicer ambience as the tables are lined along the river. 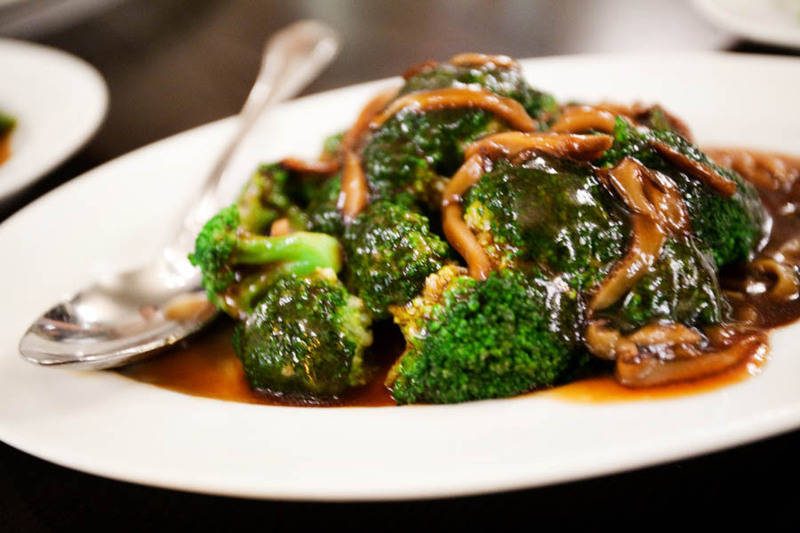 and whilst you’re there – try their black pepper and white pepper crab. its out of this world. take my word for it. its really good.